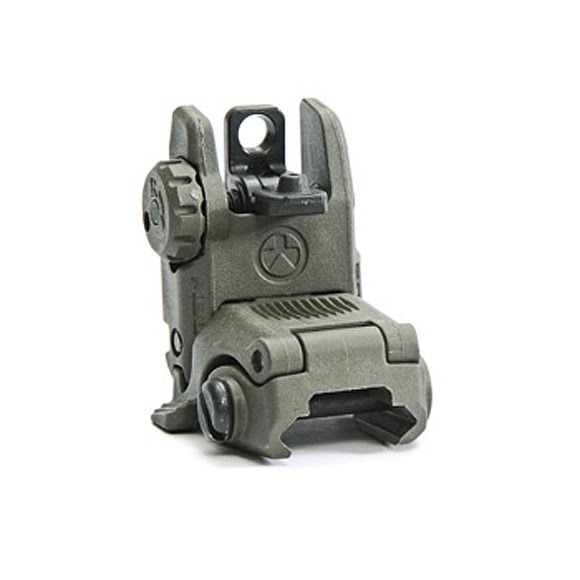 Magpul's MBUS Back-Up Sight s a low-cost, color injection molded, folding back-up sight. The dual aperture MBUS Rear Sight is adjustable for windage and fits most 1913 Picatinny rail equipped weapons, but is specifically tailored to the AR15/M16 platform. Magpul&apos;s MBUS Back-Up Sight s a low-cost, color injection molded, folding back-up sight. The dual aperture MBUS Rear Sight is adjustable for windage and fits most 1913 Picatinny rail equipped weapons, but is specifically tailored to the AR15/M16 platform.